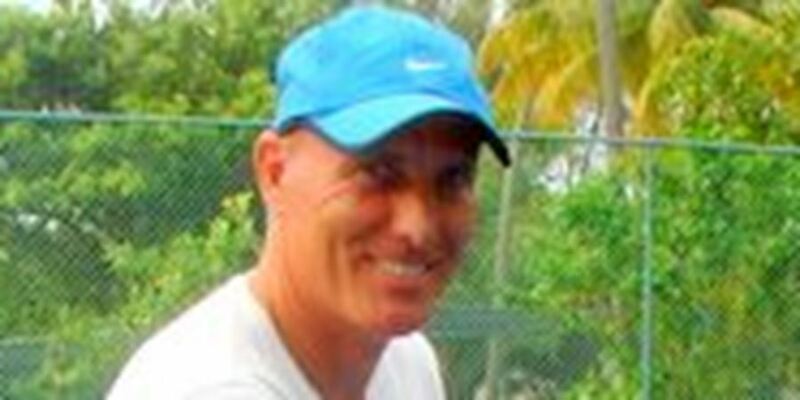 Hi I'm Alistair, I have been offering tailored tennis lessons at Kennington Park for over 6 years now. I am a Licensed LTA Level 3 coach. 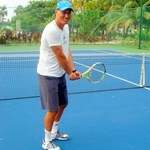 My philosophy is based on fun and intense sessions to help you improve your tennis and fitness simulteaneously. 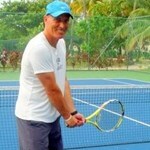 I have been involved in tennis for over 25 years and bring a wide range of knowledge for social and competitive play. I can help you play in competitive leagues, join a club or fix you up with other clients to have friendly games. Come and join me for lessons at this fantastic central London location, only a few minutes walk from Oval, Kennington and Vauxhall tube stations. Tennis court is included in price. He doesn't let you get away with a beginner technique that takes ages to undo later when you want to progress - he takes the time to make sure everything is right from the start. He also teaches you to recognise when you hit a ball badly so you can analyse your own game. I mainly had lessons at the nearby Myatts Fields tennis courts, which were great. I highly recommend Ali.